The Academic Program at Wilberforce University is designed to support students in their journey to become wholly educated individuals. 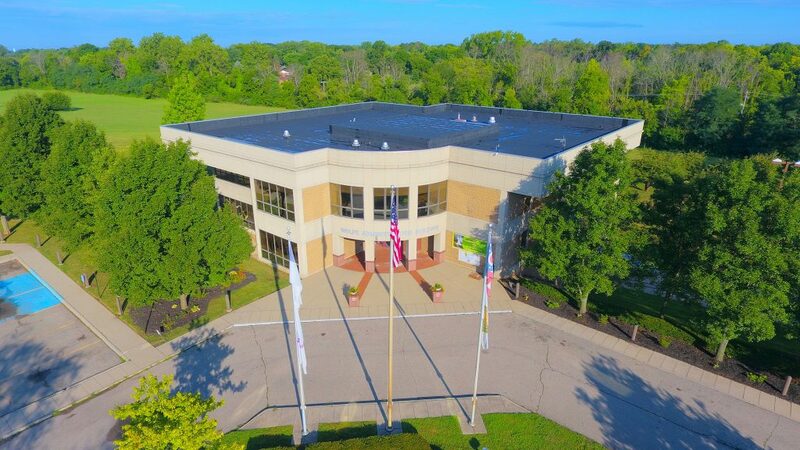 As a result of the Wilberforce University academic experience, the wholly educated individual is distinguishable in attitude, thought and behavior. The wholly educated individual exhibits disciplined habits of mind that include intellectual curiosity and rigor, critical thinking and problem solving, civility and kindness and a full appreciation and advocacy for social justice. The wholly educated individual models racial pride and solidarity and understands and values the rich culture and history of African-Americans and their contribution to the Americas, notably the United States. The wholly educated individual appreciates the importance of entrepreneurship and is appropriately well trained to pursue entrepreneurship as a personal vocation, if desired. 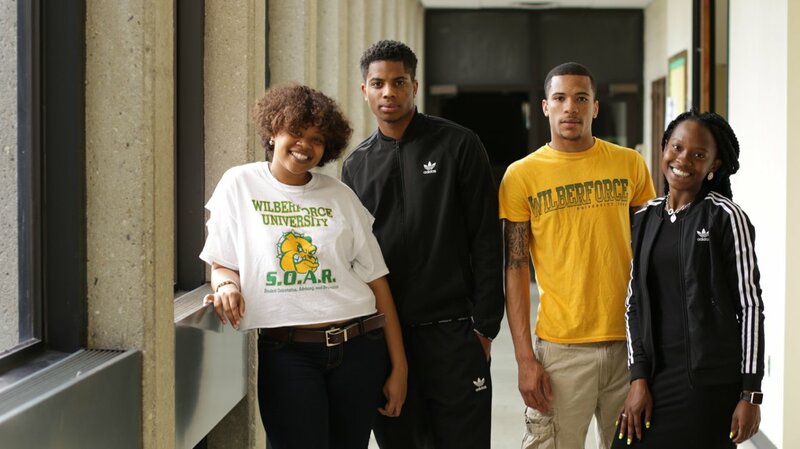 The Academic Program at Wilberforce University is grounded in the time-honored tradition of the liberal arts with an intentional focus on entrepreneurship which discusses the aptitudes, interests, and aspirations of the millennial student. This overarching goal is operationalized in the following five core statements. Introduce students to the canon and intellectual tradition of the liberal arts as a core foundational body of knowledge and experience. Introduce students to the canon of African American and non-Western intellectual, cultural, and artistic traditions as a foundational body of knowledge and experience. Introduce students to the methods of intellectual inquiry and the disciplined habits of mind which include critical thinking, problem solving, technological literacy and communication. Introduce students to the values, assumptions, and behavior expected of the educated individual in a civilized society. Introduce students to the values, skills and behaviors needed to pursue personal aspirations for business ownership and entrepreneurship. 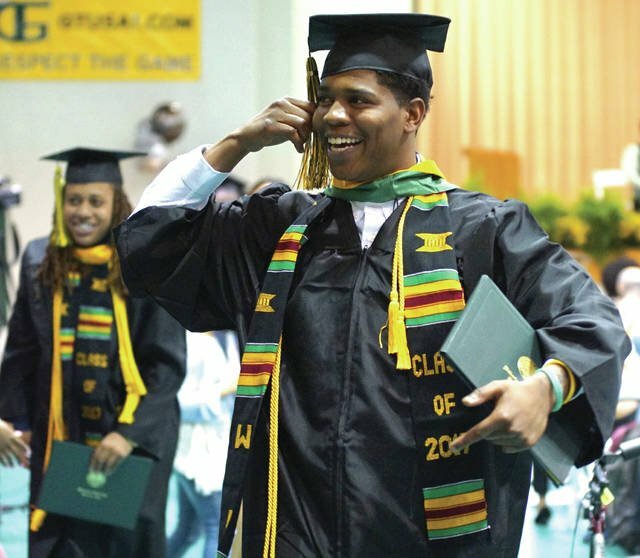 Graduates of Wilberforce University are fully prepared to pursue graduate and professional study, careers in their chosen fields in corporate environments and entrepreneurship and business ownership. 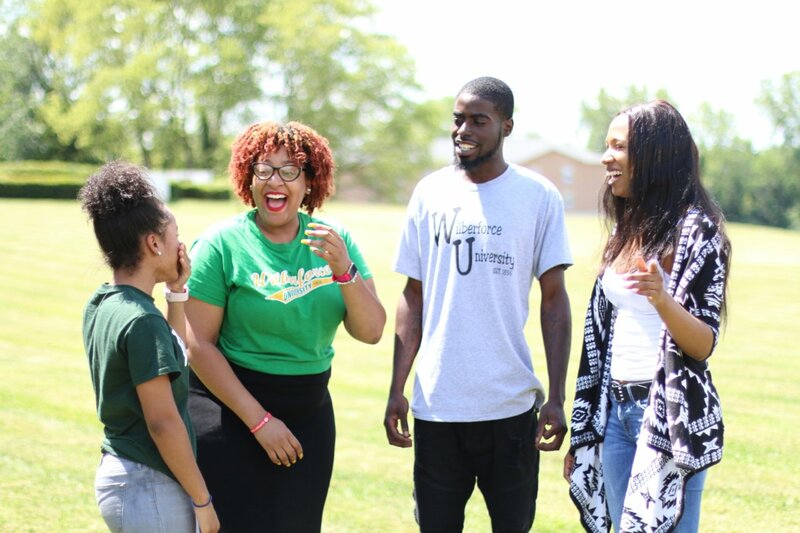 Additionally, the academic programs at Wilberforce University include the Cooperative Education Program and the WU Media Experiential Learning Program, each designed to enhance the classroom learning experience and enrich the intellectual and academic experience of each student enrolled.